Thank you for your interest in contacting Happily Pink! 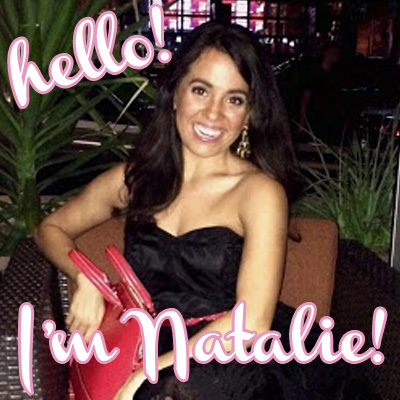 For any questions or collabs, please email Natalie at contact@happilypink.com. Absolutely loved seeing you as a panelist at the scottsdale girlfriends and champagne brunch!